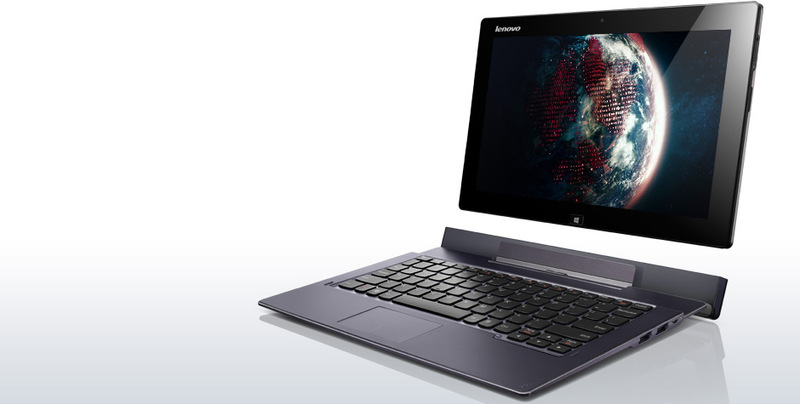 The Lynx name would suggest something cutting edge and futuristic, but this Windows 8 convertible is anything but that. 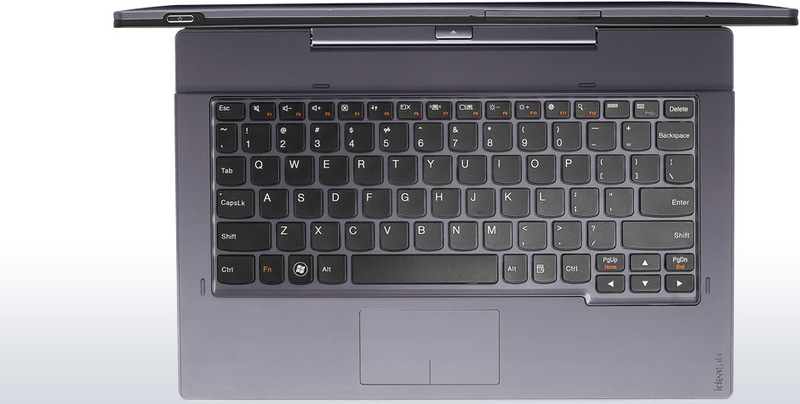 The IdeaTab Lynx is a very functional and reliable performer, with the extreme flexibility offered by the proper tablet mode and the keyboard dock. That, and the good battery life makes this a device that is very usable. 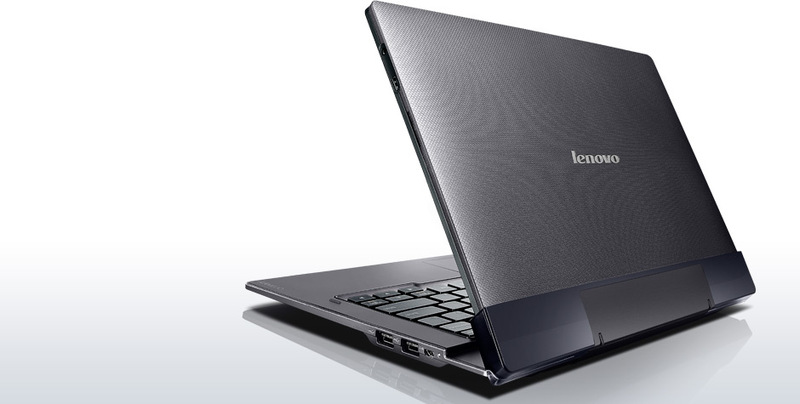 However, it will still not be able to completely replace your proper laptop anytime soon. If you specifically require a tablet that runs Windows 8 then the slimline design and striking IPS display of the Lynx make it one of the better options currently available. However, it’s quite expensive on its own – especially given the modest memory and storage capacity – so we’d only recommend it if you can find it in a bundle that includes the keyboard dock as well. Lenovo's IdeaTab Lynx falls into roughly the same category as the Acer Iconia W700 and the HP Envy x2: an Atom-powered Windows 8 tablet with a keyboard dock that sports a second battery, creating an ultraportable laptop. Costing £599 inc VAT (£499 ex VAT) with the keyboard dock, the IdeaTab is good for basic use, but its middling construction is worrisome. 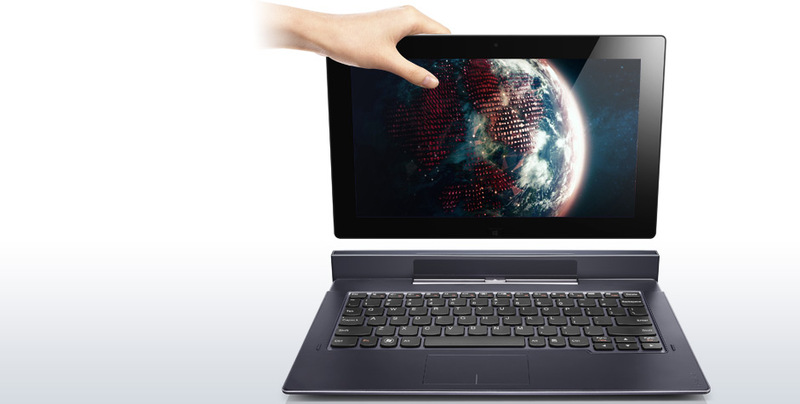 The Lenovo IdeaTab Lynx is a Windows 8 tablet that offers good battery life and a large 11.6-inch display. 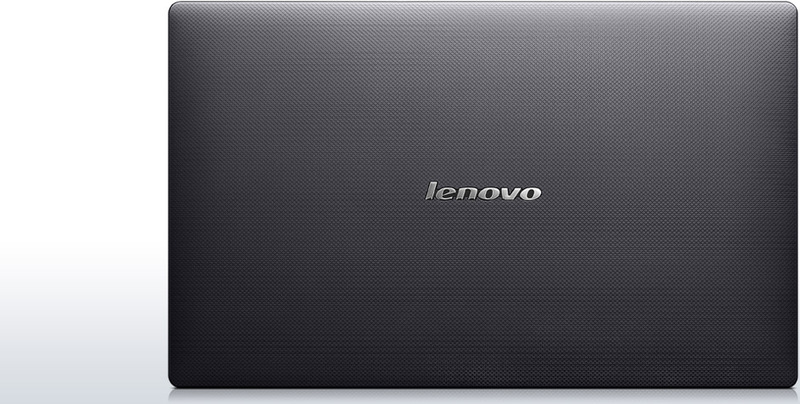 It has 64GB of storage, 2GB of RAM and a 1.8GHz Intel Atom Z2760 CPU that provides solid performance. The price, however, is probably a bit too high for our liking. 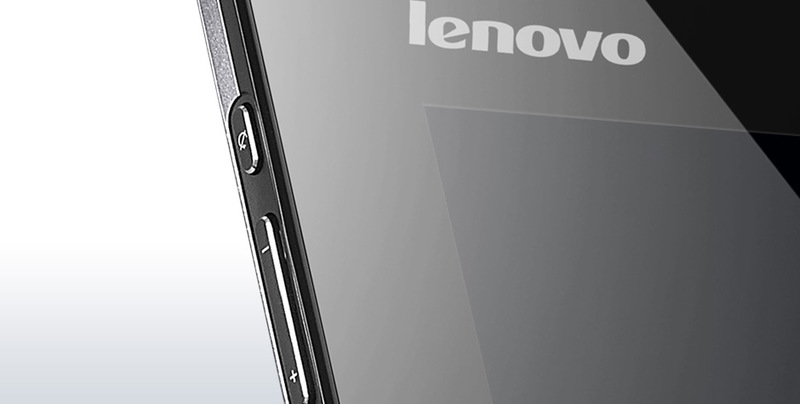 All things considered, the category leader in the Atom Windows 8 sphere is another Lenovo tablet, the ThinkPad Tablet 2, with a good four extra hours of battery runtime and the option of stylus input. OK so its display is 10.1 inches across the diagonal, but you can’t have everything on a tablet. As the Lynx shows. 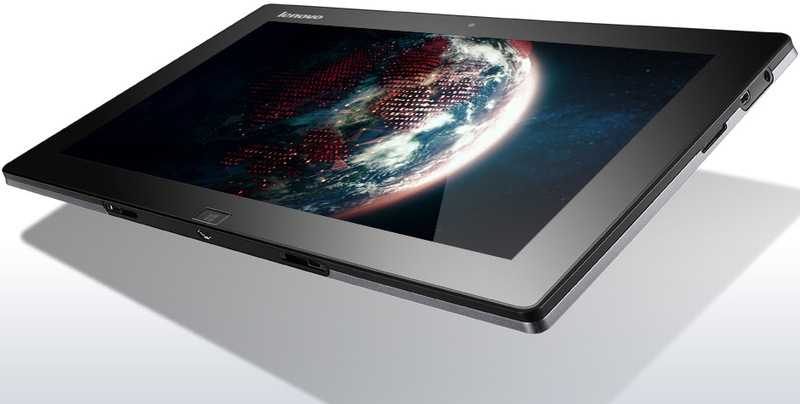 The moniker Lynx sounds a bit ferocious, but Lenovo's newest IdeaTab is hardly that. It's a reliable performer with a bright IPS display, and its price tag is reasonable, but the Lynx isn't the best-designed, longest-lasting or most feature-rich low-powered hybrid. For that, you don't even have to look outside Lenovo's wheelhouse: the ThinkPad Tablet 2's long battery life and comfortable keyboard make it our reigning favorite. While the battery life is a bit short, it's still long-lasting, and the strong overall performance makes it a solid contender among Atom-powered Windows tablets. 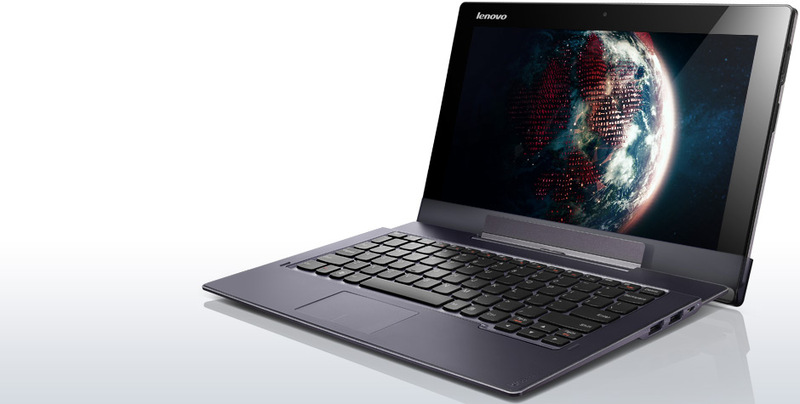 As Windows machines go, it's far from full-featured, but if you want something for content consumption and casual Windows computing, The Lenovo IdeaPad Lynx K3011 isn't a bad choice. Positive: Thin; impressive battery life; good screen. Negative: Performance. Positive: Lower price than competitors; very good screen; long battery life, light weight; decent autonomy. 71.71%: This rating is bad. Most notebooks are better rated. This is not a recommendation for purchase.